Nintendo has returned with a new piece of music for Super Smash Bros. Ultimate. 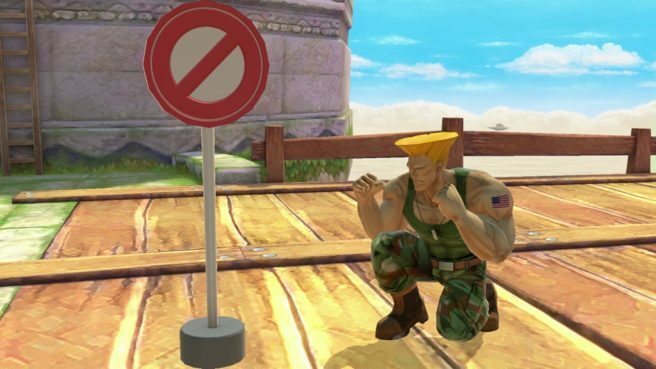 Today’s track is Guile Stage, which originates from Street Fighter II. Yuzo Koshiro is responsible for the new arrangement. Koshiro has worked on a ton of soundtracks throughout his career, including the Streets of Rage series. We have today’s music piece below.